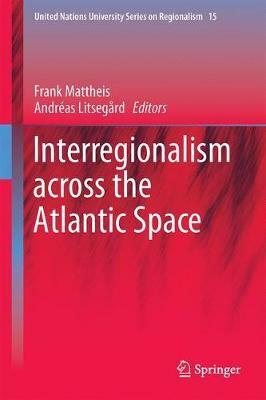 GovInn’s Senior Researcher Frank Mattheis and Associate Fellow Andréas Godsäter published the book ‘Interregionalism across the Atlantic Space‘ in the United Nations University Series on Regionalism at Springer. 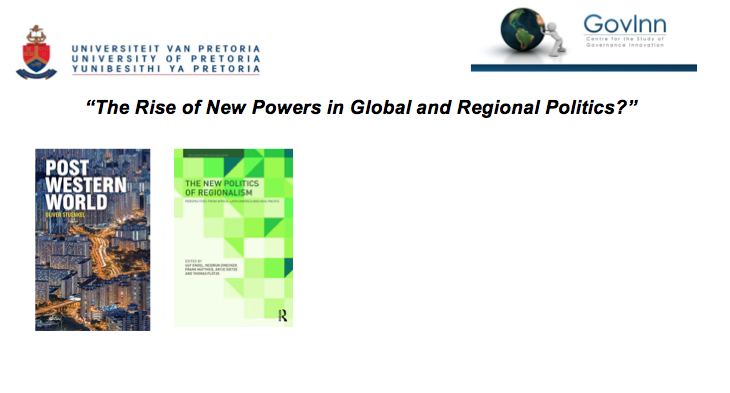 GovInn’s Senior Researcher Frank Mattheis published the book review ‘Region-building in Africa: Political and economic challenges‘, edited by Daniel H. Levine and Dawn Nagar, in the South African Journal of International Affairs. 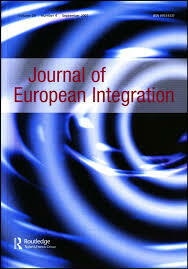 Since its political independence, Africa has been rife with projects to achieve regional and continental integration. Every decade has seen dozens of new regional acronyms being created, from specialised agencies to all-encompassing institutions. 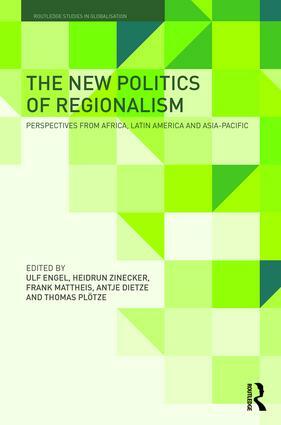 The question as to what this plethora of organisations has achieved is thus as relevant as ever, and Levine and Nagar have attempted to address it with the edited volume Region-building in Africa: Political and economic challenges. The book is substantial and constitutes a relevant reference point for the pan-African intel ligentsia dealing with regionalism. Nineteen renowned authors provide contributions although, from the outset, it is striking that most are not based in Africa and only four are women (two of them providing chapters on non-African regions). 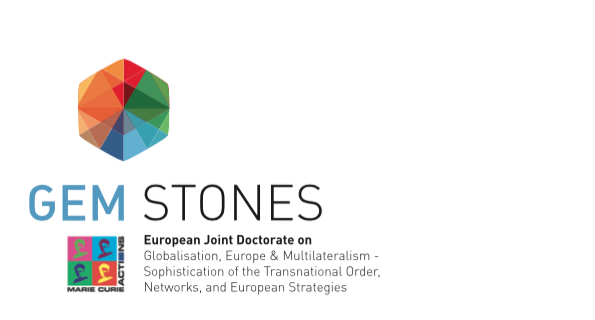 The European Joint Doctorate on Globalisation, Europe and Multilateralism- Sophistication of the Transnational Order, Networks, and European Strategies (GEM-STONES) is awarding up to 15 full-time 3-year PhD Fellowships dealing with the EU’s capacity to provide purposeful complex regime management on a global scale. In regional studies an open call is extended to graduates for a PhD position in International Relations and Comparative Regionalism in three programs, “Comparing Responsibility to Protect Diffusion in Regional Organisations: The EU, ECOWAS, UNASUR and the ASEAN Regional Forum”, “Comparing Overlapping Regional Security Institutions and the role of the European Union’s External Action ” and “Comparing Competing forms of Regionalism and their Impact on Regionalism”. The deadline for applications is the 15th September 2016. Follow the links for further information regarding the fellowships available as well as application procedures and contact information. For more information on the other GEM-STONES fellowships on offer see their web page here. 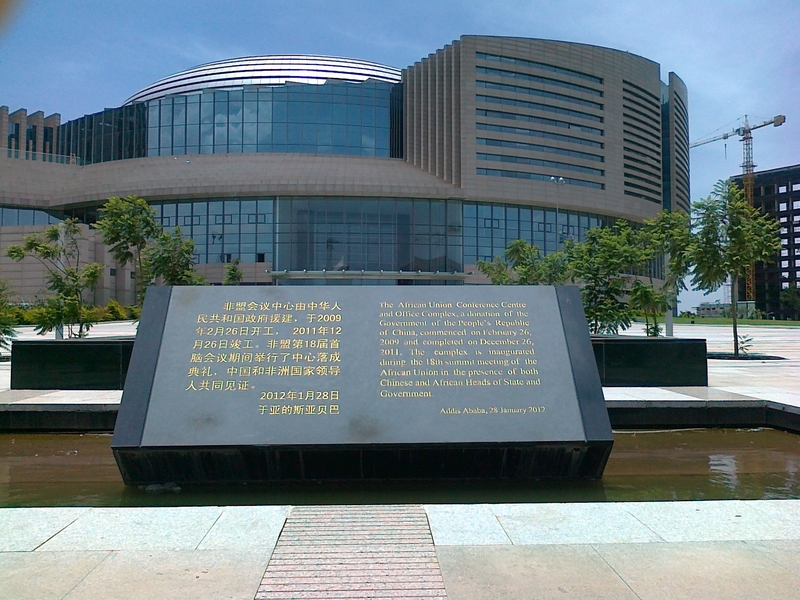 China and the Africa Union – an entanglement between interregional and regional dynamics (photo credit: Antonia Witt). 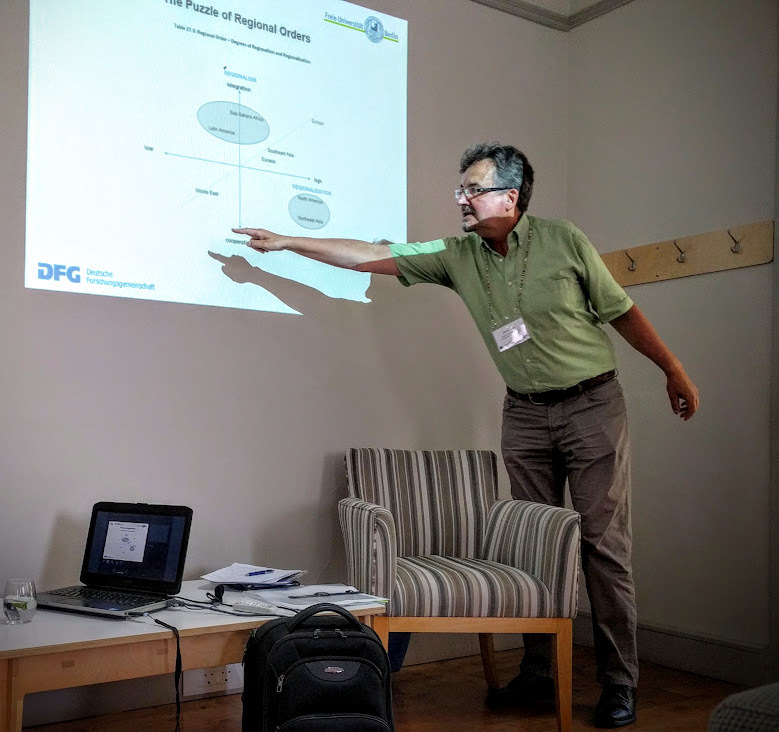 The Blog for Transnational Research (TRAFO) has recently launched the publication of a blog series dedicated to the theme ‘Doing Global International Relations‘. 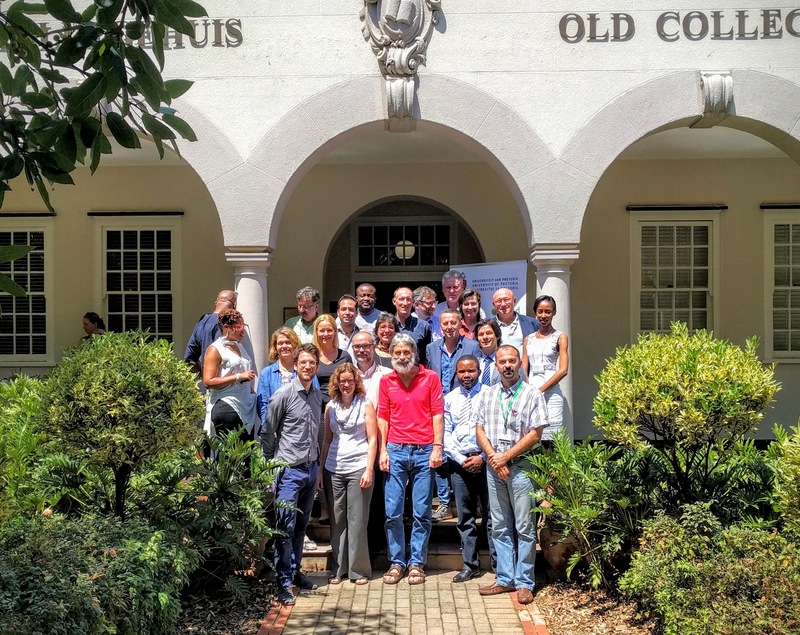 GovInn’s Senior Researcher Frank Mattheis contributed the fourth blogpost to the series: New metres for a wider world: interregionalism and Global International Relations. Read the entire blogpost on the TRAFO website. More contributions to the series will be published on a weekly basis.